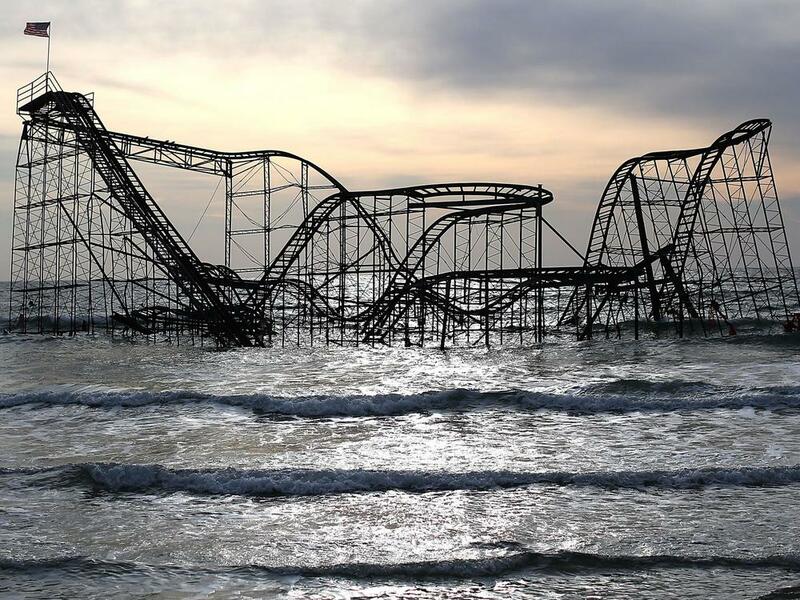 Americans associate the following images with climate change (Smith & Leiserowitz, 2012). Look at the last two items on that list: naysayers (meaning climate deniers) and alarmists. Over time, more and more Americans have made these associations as climate change has become more controversial. By and large, Americans think climate change is a distant problem that will affect us many years from now. Unfortunately, most people cannot see the effects of climate change. Show what climate change has done. When people can see the effects of climate change, they are more likely to believe it is happening (Smith & Joffe, 2009). Show how climate change hurts Americans where they live. When people see climate change as a local issue, they are more likely to describe it as personal issue (Nicholson-Cole, 2005). Show real people (Smith & Joffe, 2009). Images of people, particularly, faces are generally more affecting and memorable (Isola, Xiao, Torralba, & Oliva, 2009). This does not bring the issue home. Unfortunately, with photographs, it is only possible to show what has already happened. It is harder to show what is happening right now or what will happen in the future (Doyle, 2007). Depict carbon pollution. This video illustrates New York City's carbon output. Show the consequences of doing nothing. 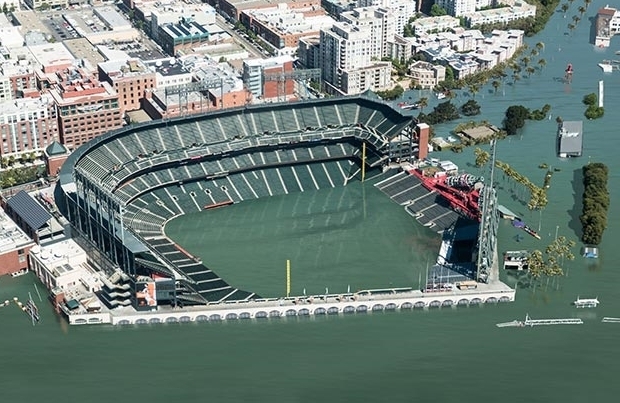 These photographs show what New York and San Francisco would look like after 12 feet of sea level rise. Here's an interactive version. Different kinds of images will provoke different responses (O’Neill, Boykoff, Niemeyer, & Day, 2013). When people see images of human suffering in connection to climate change, they feel more concerned, but they also feel more powerless. When people see images of solutions to climate change, they feel more powerful, but they also feel less concerned about the problem. It is important to depict both the problem and the solution. People should feel concerned, but they should also feel empowered. Tell a story where you illustrate both the problem and the solution. Show Americans taking on climate change.